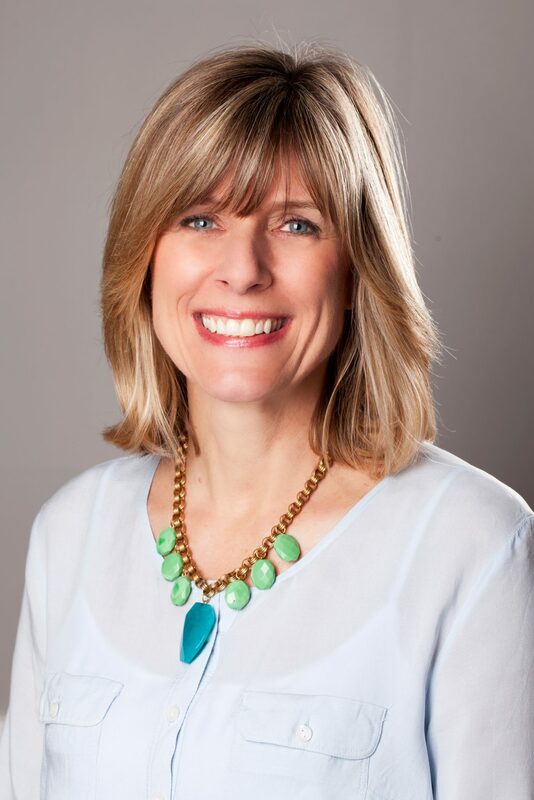 Kathryn Dillon owns and operates Kathryn Dillon Drapery & Design, LLC, which is a full service window treatment and soft goods design and fabrication firm. 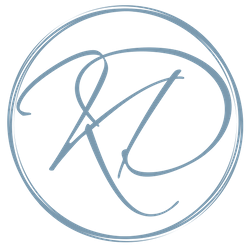 Kathryn has built her business by consistently providing exquisitely handcrafted products and services in addition to window coverings, such as furniture, upholstery, rugs and paint color selections to busy homeowners and executives. Over the past 22 years, she has created lasting relationships with repeat clients and those who value attention to detail throughout the design and fabrication process. Kathryn credits the success of her business to the trust her clients have placed in her collaborative style, and her ability to listen and transform their design dilemmas into beautiful, functional solutions. Kathryn completed a Bachelor of Science in Textiles and Clothing along with a Studio Concentration in Fiber Arts from Colorado State University. This unique combination of design and textile knowledge has enabled Kathryn to consistently select fabrics that perform up to her clients standards. She has been a local and national WCAA member since 2005 and had an opportunity to join fellow WCAA Atlanta Chapter members in an Extreme Home Makeover adventure. Kathryn is an avid learner who feels fortunate to have had some incredibly amazing teachers along the way and enjoys sharing what she has learned in her design studio and in life. Family & friends – relationships are what life’s all about. Seeing life through a creative lens whether she is cooking, gardening, enjoying the beach, doing yoga, having stimulating conversations or traveling.